November 18, 2012 Trade Union of students and undergraduates of KSTU «Zhas Orda», with support of Karaganda’s akimat and International Association of clubs «What? Where? 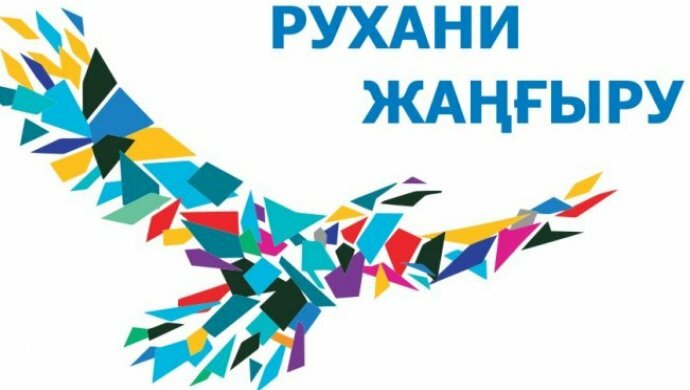 When?», held one of the largest competitions on intellectual sport in Kazakhstan – IV Open Cup of Karaganda’s akim on sport- intellectual game «What? Where? 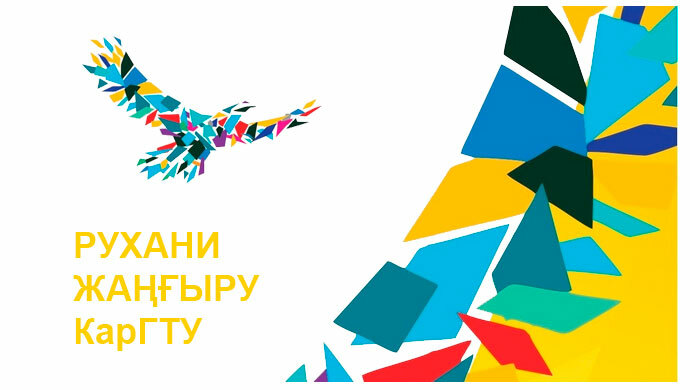 When?», dedicated to the 10th anniversary of Karaganda intellectual movement. Kazakhstanskaya St. 1, sport complex “Zhastar” of “Shakhter” stadium. 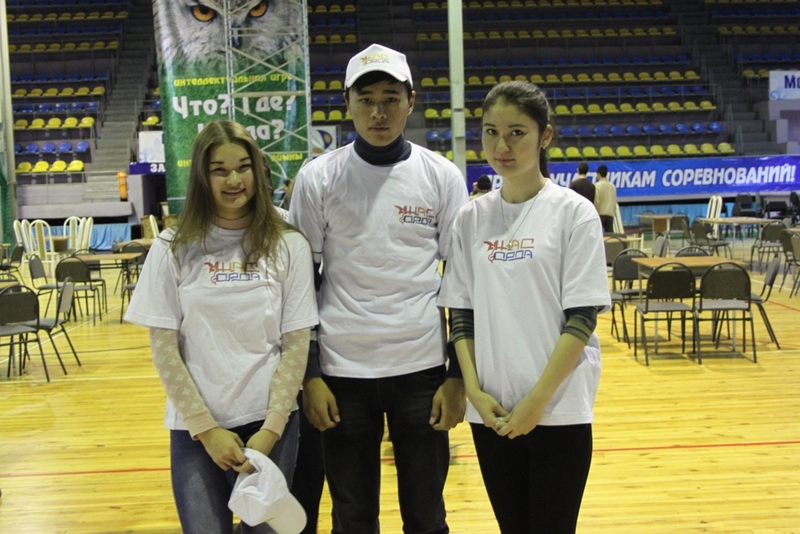 41 team from six cities of Kazakhstan (Karaganda, Astana, Jezkazgan, Temirtau, Ust-Kamenogorsk, Pavlodar) took participation in tournament – these are students of universities and colleges, pupils and distinguished teams of Central Kazakhstan. 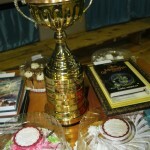 The Cup was held in three sections: school, student and absolute. – identification, evaluation and dissemination of successful experience of managerial activity in public movement, advanced experience of public associations activity, innovative approaches in the theory and practice of public movement. Sponsors of the event were: operator of cellular communication in the RK «Altel», which held up own team in the corporate offset. 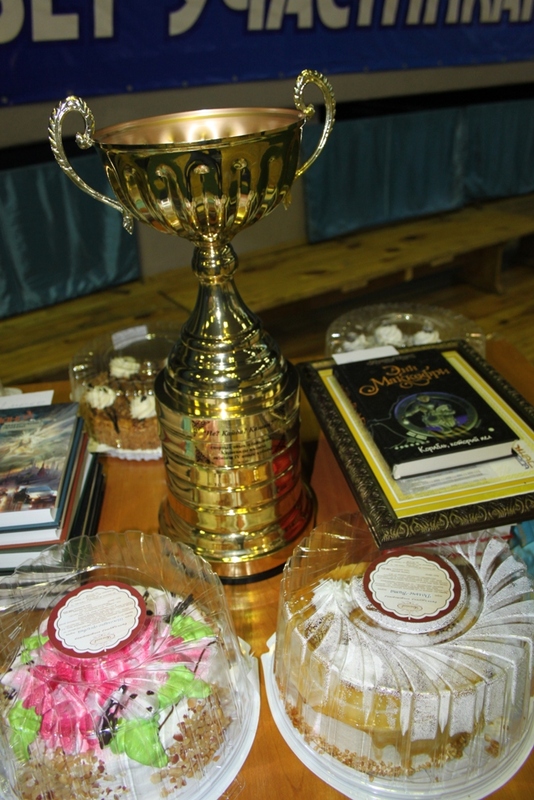 According to results of the tournament team from Astana «Bedlam» took the 1st place, which won the Cup and was awarded with diploma, medals, prizes, cake and books for the first place. Team from Astana “Extremely continental” took the second place and was awarded with diploma, medals, prizes, cake and books. Team from Karaganda «Paradox» took the third place and was awarded with diploma, prizes, medals, cake and books for the third place. The best school team was team «Valera» from gymnasium № 97, which was awarded with diploma in nomination « Best school team», memorable prizes from the JSC «Altel» and cake, and the best student’s team was team «Heart attack», which was awarded with diploma in nomination « Best student team». The best player of the Cup became a player of the team «Bedlam» Zhabikov Damir, which was awarded with diploma in nomination «Best player of the tournament» and tablet computer from the JSC «Altel».